Valve's Steam had been charging developers 30% of their revenue per sale as long as one can remember. Though, that changed recently with new revenue share tiers that offer bigger revenues for studios that could generate sales of over $10 million; that's clearly not for the average indie developer. 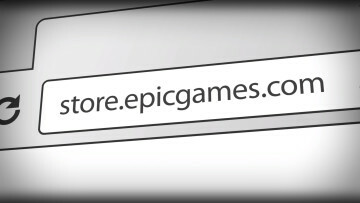 Then, Epic Games introduced an even more attractive model for developers last week with the launch of its game store which promises to take only 12% of the profits for its share. 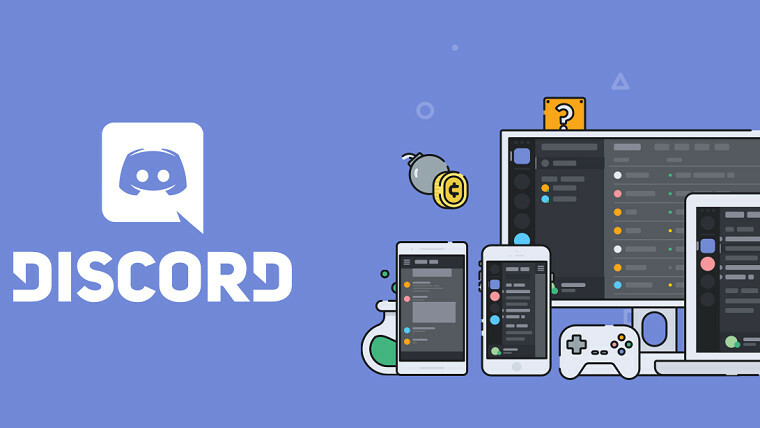 In a bid to undercut those platforms, Discord has announced today that it will provide developers 90% of the revenue share starting next year. 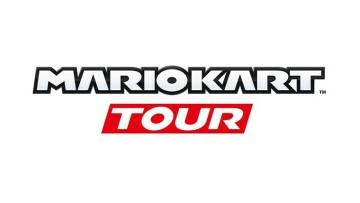 The company's game store opened to the public in October in beta form. Discord also vows to lower its share further by looking for ways to optimize its "tech and making things more efficient." 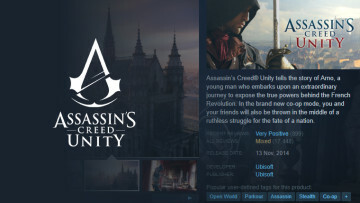 "Turns out, it does not cost 30% to distribute games in 2018. After doing some research, we discovered that we can build amazing developer tools, run them, and give developers the majority of the revenue share." 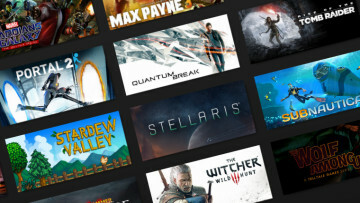 It's interesting that the company could not see in itself the will to do that sort of extensive research before the competition from Valve and Epic Games rose. ﻿According to the company, many developers have started building their own game stores and launchers because of the 70/30 revenue sharing model. By offering a better deal to developers, Discord wants to help such developers focus on building great games while also getting the lion's share of the revenue. Additionally, Discord plans to roll out a self-serve game distribution platform in 2019 for all game developers, which means they will be able to self-publish on the store. The service will also work to enhance the way developers communicate with players by introducing improvements to its Verified Servers and adding content to the activity feed, among other future updates.